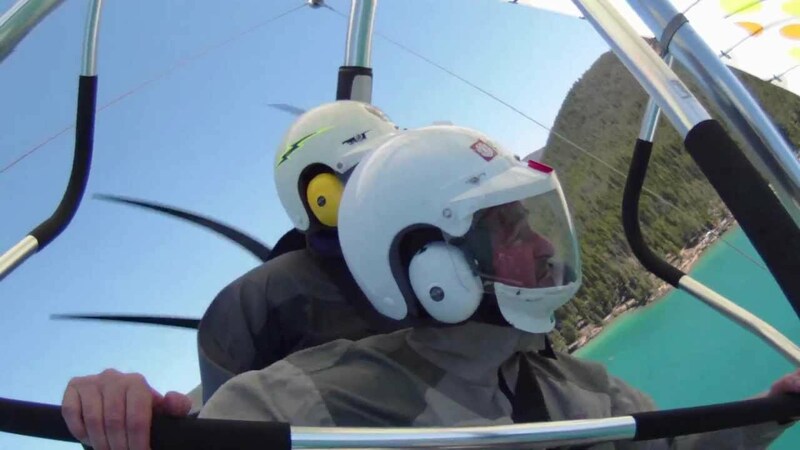 Offering introductory Ultralight Trike, airplane, and light sport aircraft flights. 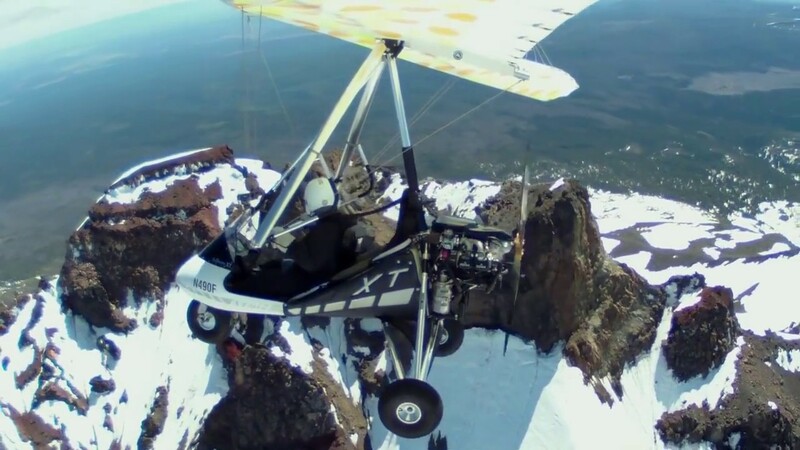 We'll fly you to Bend, Oregon, Sunriver Oregon, Sisters, Oregon, Eagle Crest, Black Butte, Sunriver Resorts, Smith Rock State Park, Crater Lake Sport Pilot Certified Flight Instructor - Airplane and Ultralight Trike powered hangglider. 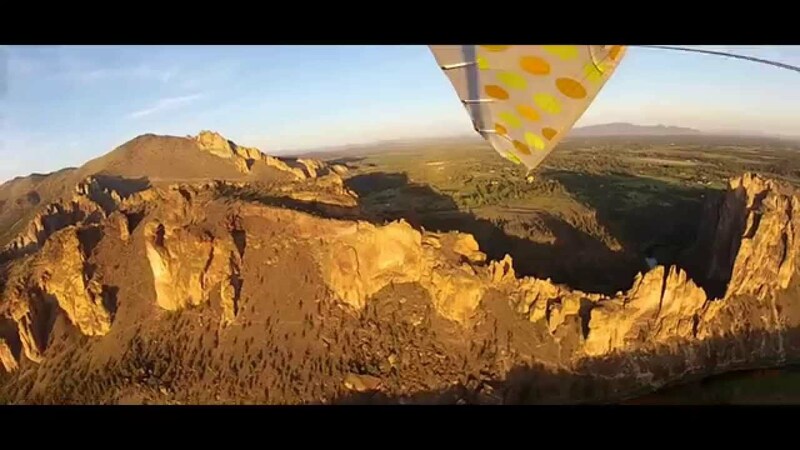 Let us take you on a intro flight over Central Oregon like you've never seen it before! Choose from intro flights over Smith Rock State Park, The beautiful Deschutes River, The Central Oregon Badlands and Pine Mountian, Brokentop and the Three Sisters Cascades, and more! Robert Hendrix is a Certified Pilot with over 30 years experience. Robert is also a flight instructor, and can help you fly your very own micro-light powered hangglider aircraft. Book Your Bend Oregon Aerial Training Intro Flight Today! We have many video packages available! As us how you can become a pilot in just two weeks! Experience the Central Oregon Cascade Range like never before! Experience an amazing aerial tour of Sunriver and the Newberry National Monument. Or Create your own Flight! Join us in a sport pilot training adventure! Sport Pilot Training Center is located at the Bend Oregon Airport and provides Ultralight / Microlight, Light Sport Aircraft Flight training, Bend Oregon Scenic Flights, Aerial flights. We also offer introductory flights in powered hang gliders / not glider flight, helicopter flight, airplane flight or balloon flight aerial flight. Bend, Oregon, Sunriver, Oregon, Sisters, Oregon, Eagle Crest Resort, Smith Rock State Park, Crater Lake, Central Oregon Badlands Wilderness Area BLM. A GoPro video camera mounted on the wing, and another on your helmet!